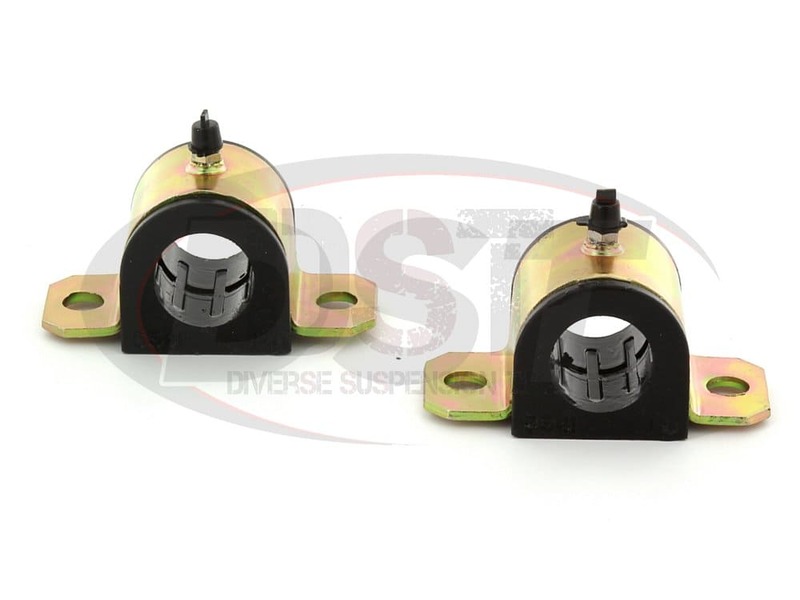 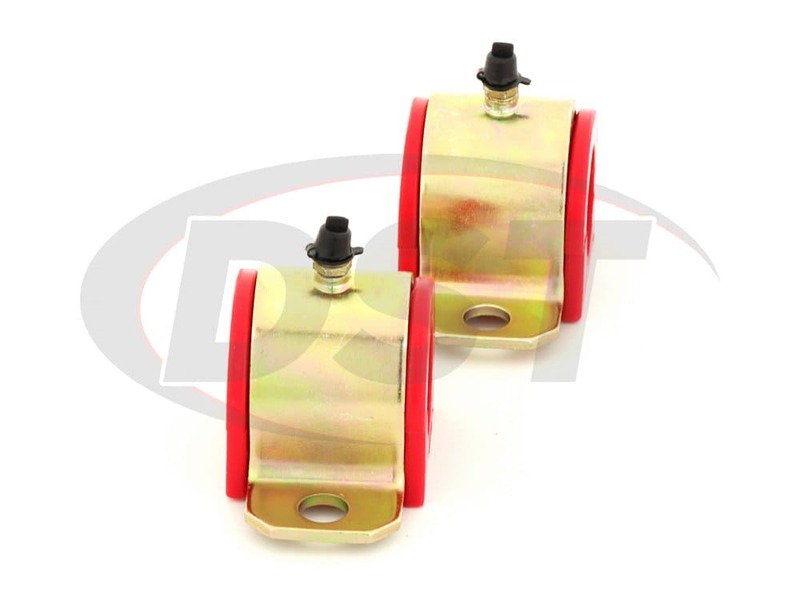 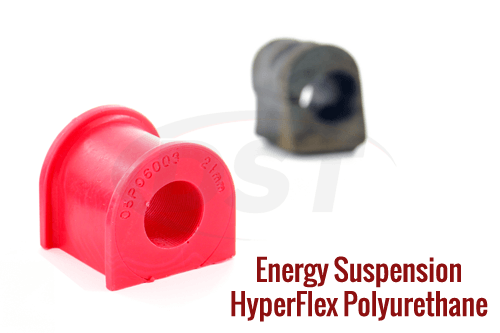 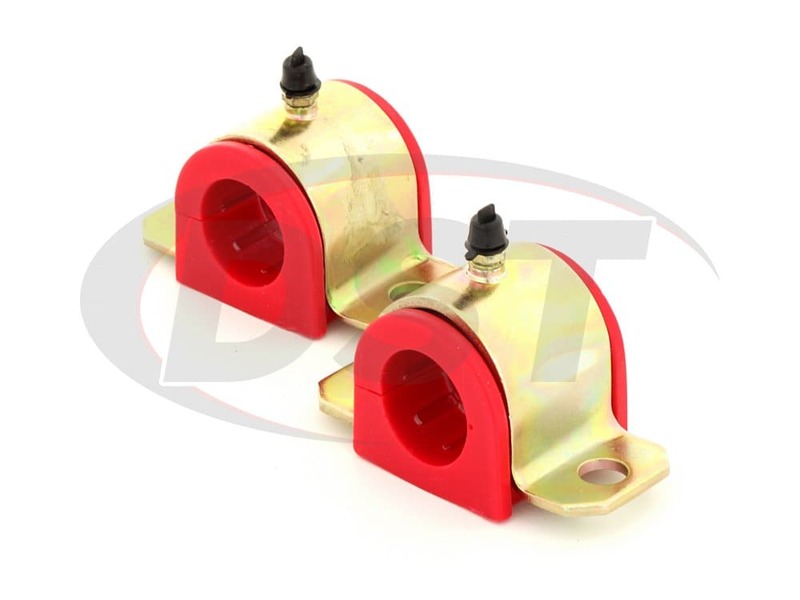 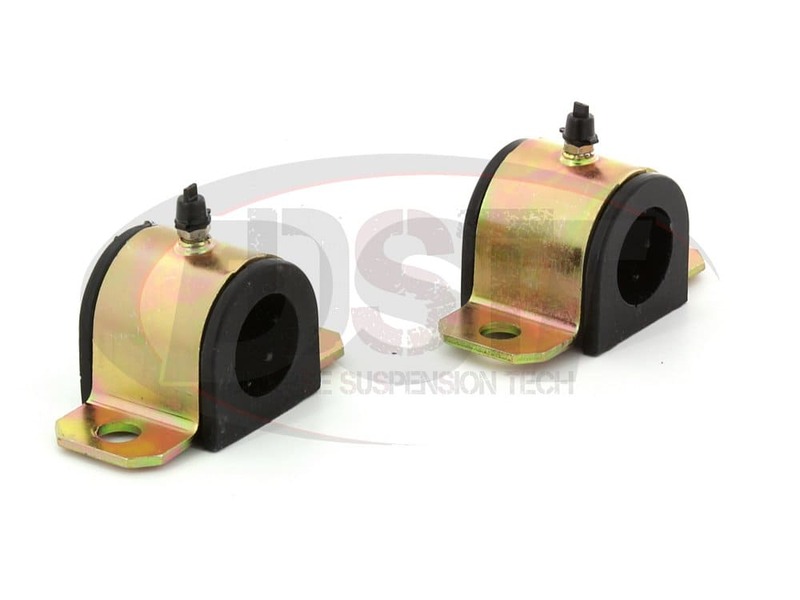 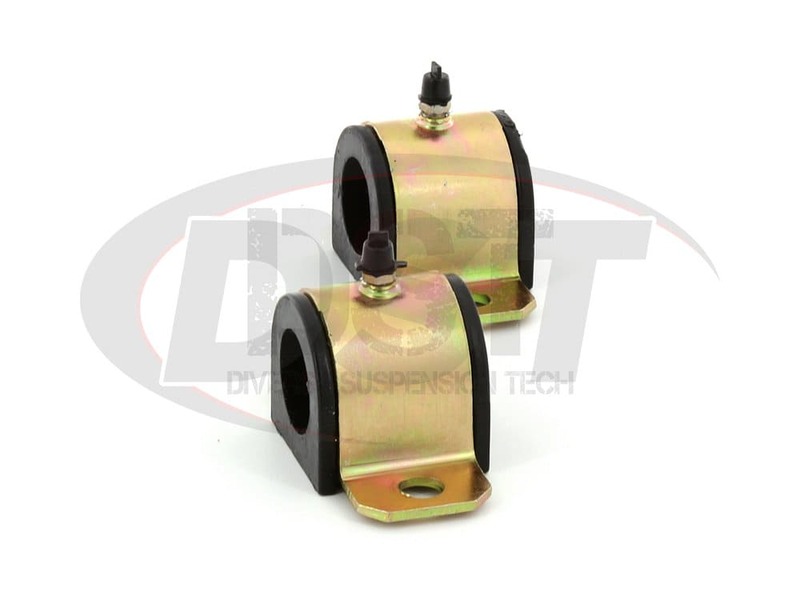 2 - 5341 - Regreasable Front Sway Bar Bushing, 1 1/16"
If your front sway bar bushings are worn out, chances are that your rear bushings are worn out as well. 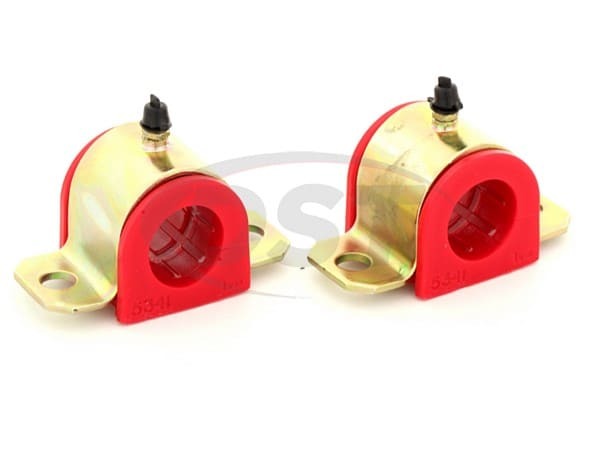 Replace them both at the same time while you're already under the car for the maximum increase in handling. 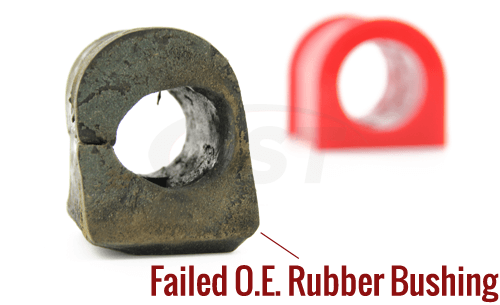 Great place to do business with!